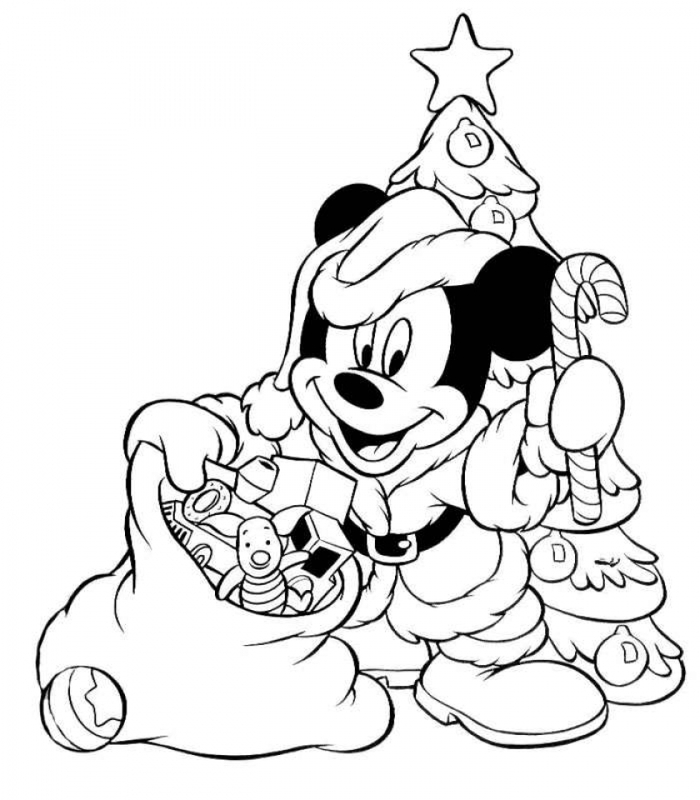 What's your favorite activity when it's getting closer to Christmas? 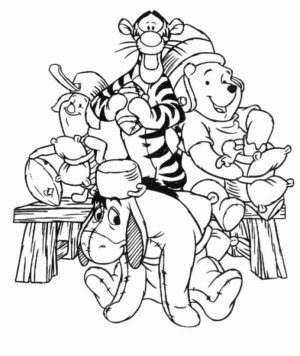 My family and I always love hanging out together in the family room, watching our favorite TV Shows or Movies. 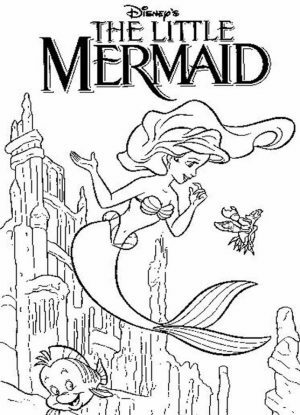 The latter mostly consists of Disney animated films. 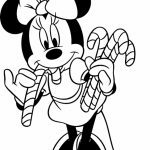 I don't know why my kids and I love Disney so much. 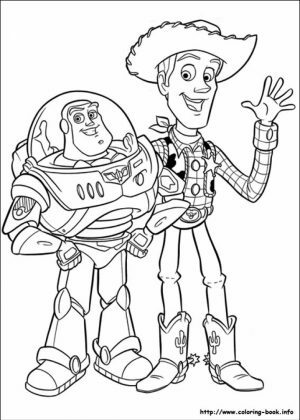 Maybe it's because we enjoy the good life messages as well as the fun offered in the movies. 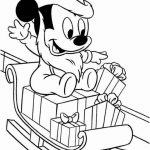 You know, Disney animation is always funny and they teach kids about many good moral values like be yourself, be brave, don't be afraid of things new to you, etc. 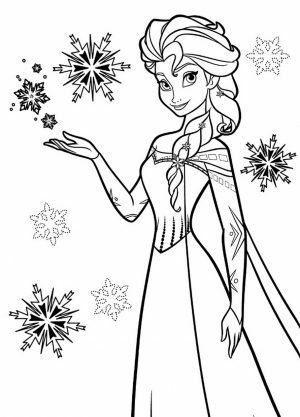 If you're the same with us, then the following Disney Christmas coloring pages might be interesting for you. 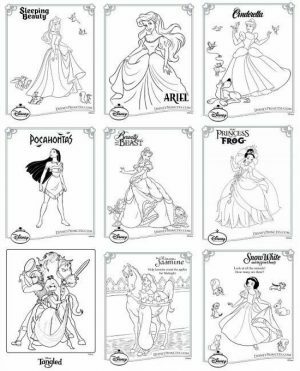 Most of the printables below feature characters from Disney Classic like Mickey, Minnie, and Donald. 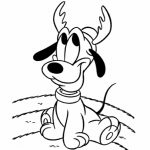 There's also Goofy which is the funniest of all. 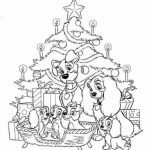 All of them wear Christmas-themed costumes and can be a good way to engage your kids in a fun art activity. 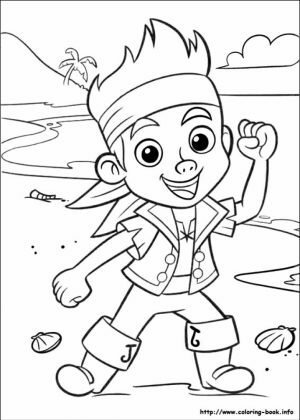 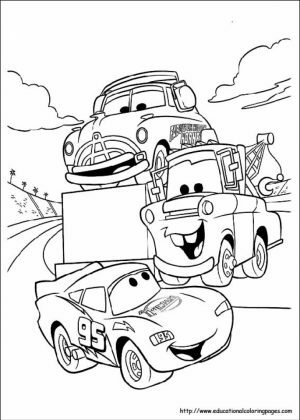 You can get all of these coloring pages for free but you must not use them for any commercial purposes. 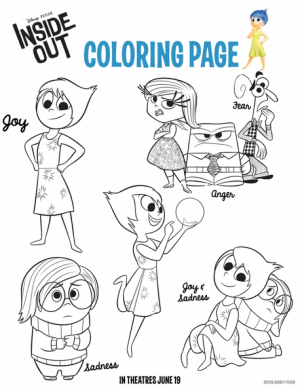 These printables are only for personal use. 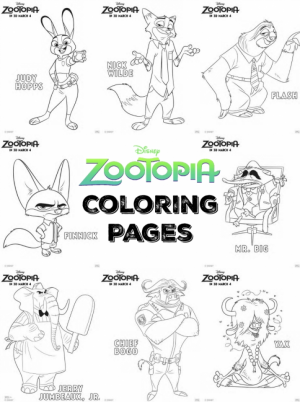 If you're fine with that, simply click one of the thumbnails of Disney characters below, save the image to your computer and print it. 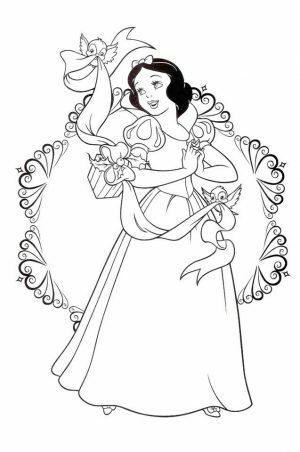 If you wish so, you can send the result of your coloring to me. 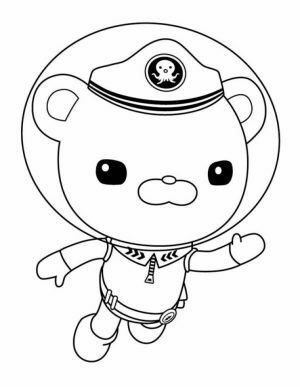 I'll post it here so everyone can appreciate it. 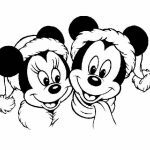 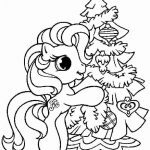 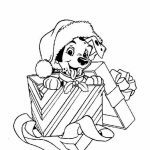 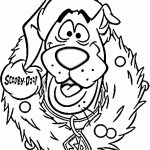 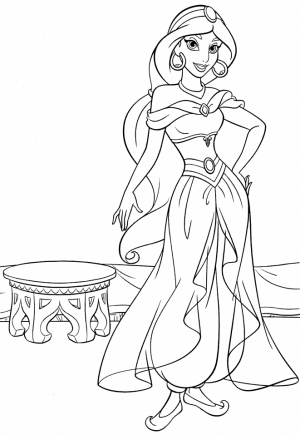 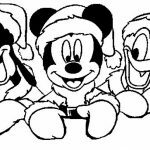 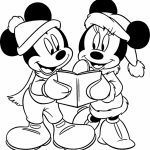 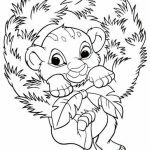 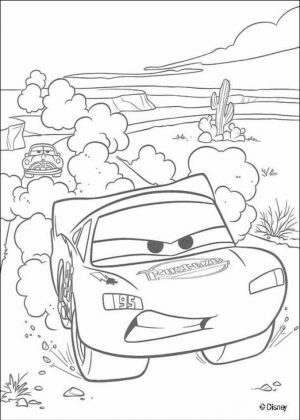 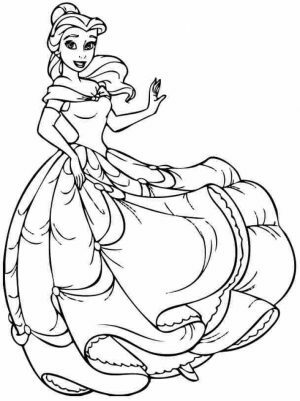 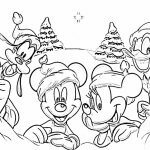 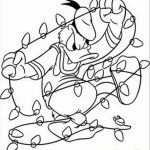 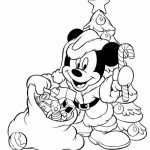 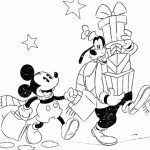 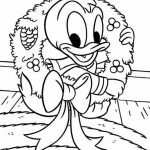 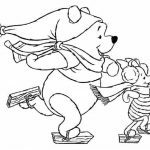 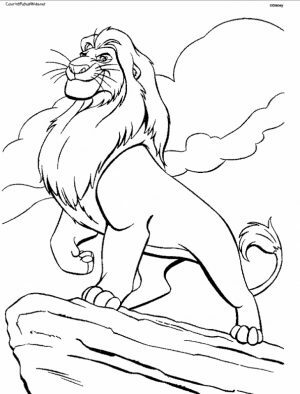 Related Posts "Disney Christmas Coloring Pages"